Welcome to the Website of Klaus Markl Film & TV. If you are looking for an ENG crew, help with a broadcast or corporate project in southern Germany you’ve come to the right place! Fast, creative, 100% reliable. Hire a local crew with 19 years of experience for your next shoot in Germany and save your budget. Broadcast quality lighting package and a choice of top of the line XDCAM CineAlta (SD & HD), Sony FS-7, Canon C-300, Panasonic P2 (SD & HD), DigitalBetacam, or DVCPro 25/50 acquisition formats. 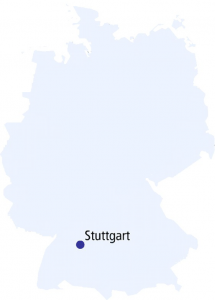 Located 20 minutes from Stuttgart International Airport. We are prepared and equipped to travel to your next production.